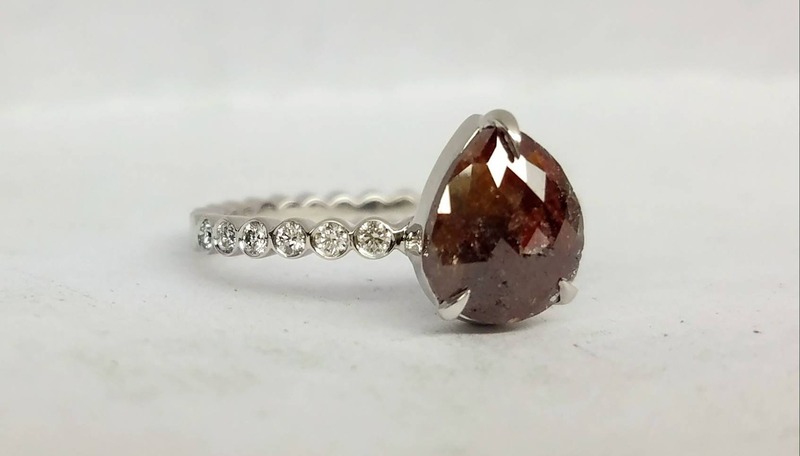 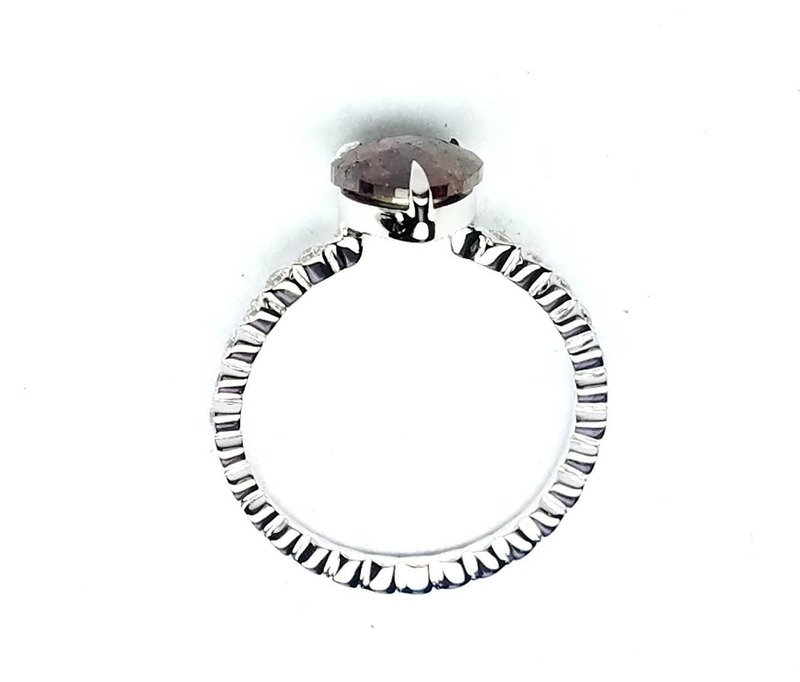 Rose cut brown diamond ring. 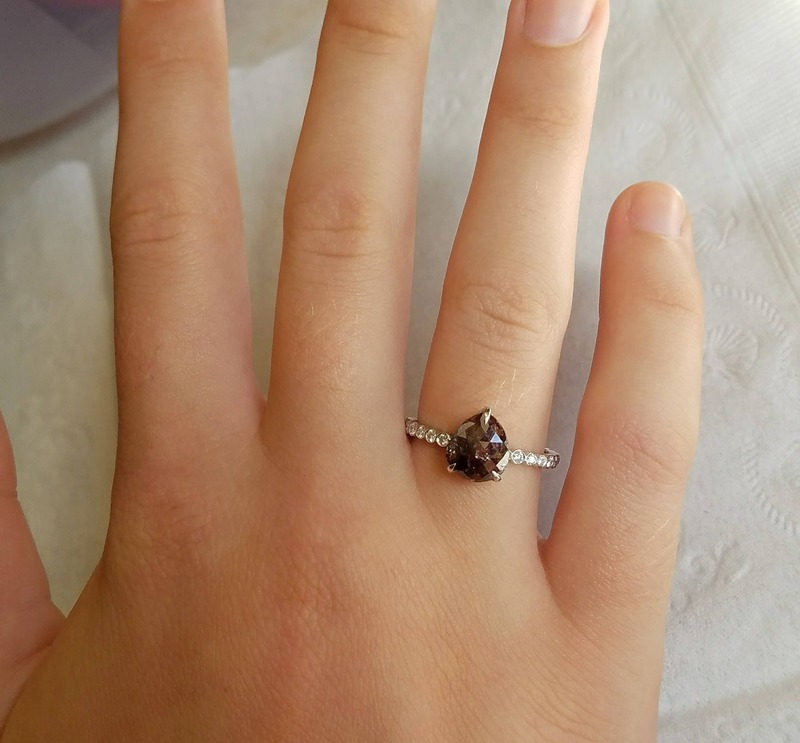 Raw rose cut chocolate color diamond ring. 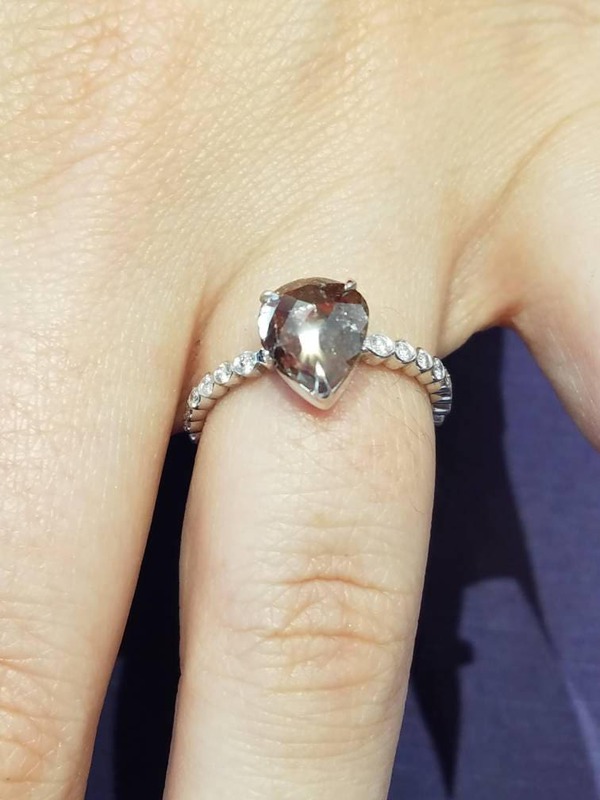 Pear shape diamond engagement ring, Teardrop diamond ring. 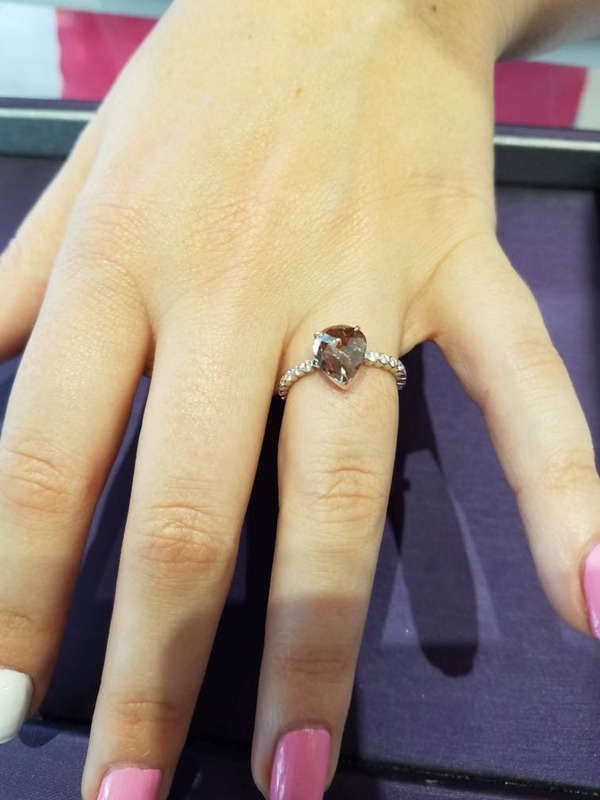 Beautiful brown rose cut, teardrop diamond engagement ring made with 14 kt white gold and accentuated with diamonds on the band. 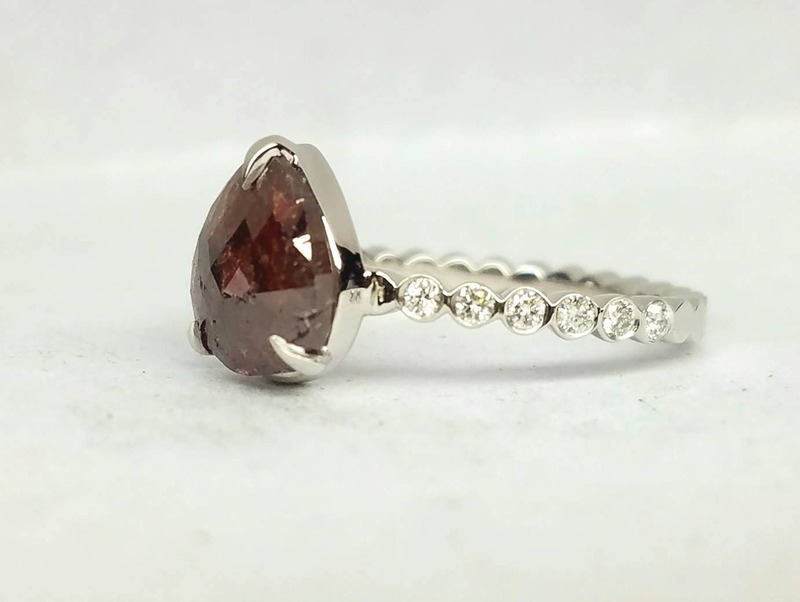 This rose cut pear shape diamond weighs 1.84 ct and has 0.20 ct of white round very nice quality diamonds.